MPA Creative, a UK-based, award-winning marketing and media agency, has secured the business to promote SkiStar and its Scandinavian resorts to UK consumers. The SkiStar team at MPA Creative will be fronted by four-time Winter Olympian-turned TV and media professional Chemmy Alcott, who will spearhead a number of the campaigns and consult on all areas of the relationship. SkiStar operates five of the most renowned ski resorts in Scandinavia as well as St. Johann in Tyrol, Austria and the city slope Hammarbybacken in the centre of Stockholm. The company is enjoying a period of growth and development, and the addition of the new Scandinavian Mountains Airport – which will open in winter 2019 – will further increase the accessibility of the resorts and efficiency of the travel experience. 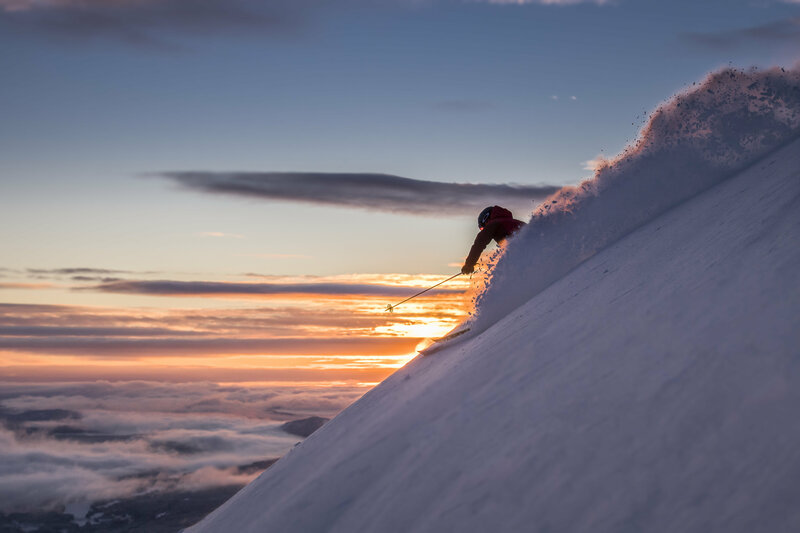 The unspoilt, romantic and family-friendly resorts of Åre, Sälen and Vemdalen in Sweden and Hemsedal and Trysil in Norway are already firm favourites with Scandinavian skiers and snowboarders of all levels, and the eyes of the world of winter sports will be upon Åre in February 2019 when the resort hosts the FIS Alpine World Ski Championships. The campaign will take the form of a targeted marketing and advertising campaign, to run in tandem with media and PR stories and opportunities to paint a picture for the UK audience.